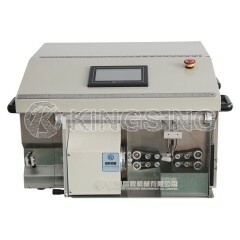 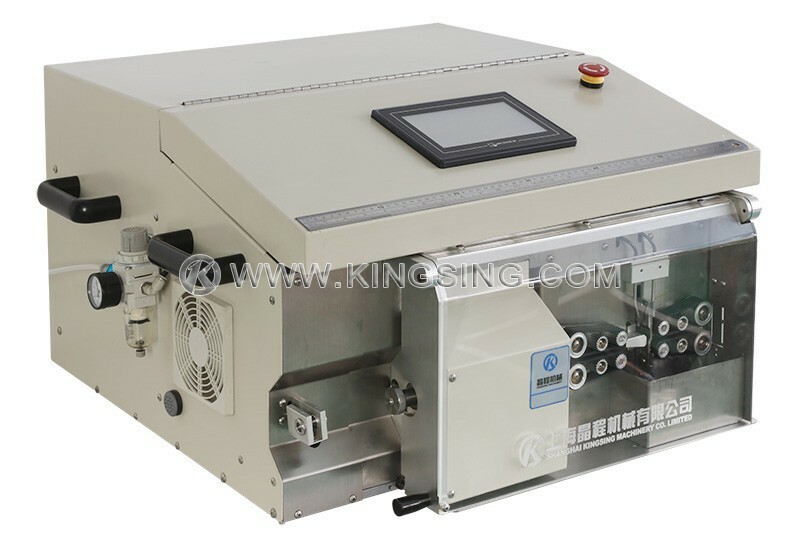 Kingsing Brand Automatic Coaxial Cable Stripping Machine KS-W88 Series is specially designed for Coaxial Cable, Triaxial Cable, Shielded Cable, TV Signal Cable, Audio Cable etc. 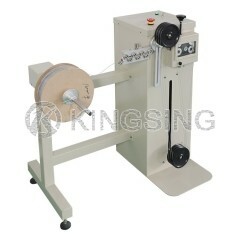 Solid and reliable processes with powerful, durable technology, these stripping machines have high productivity. 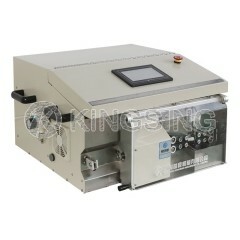 All of its wearing parts are made of top quality material, reduced maintenance costs. 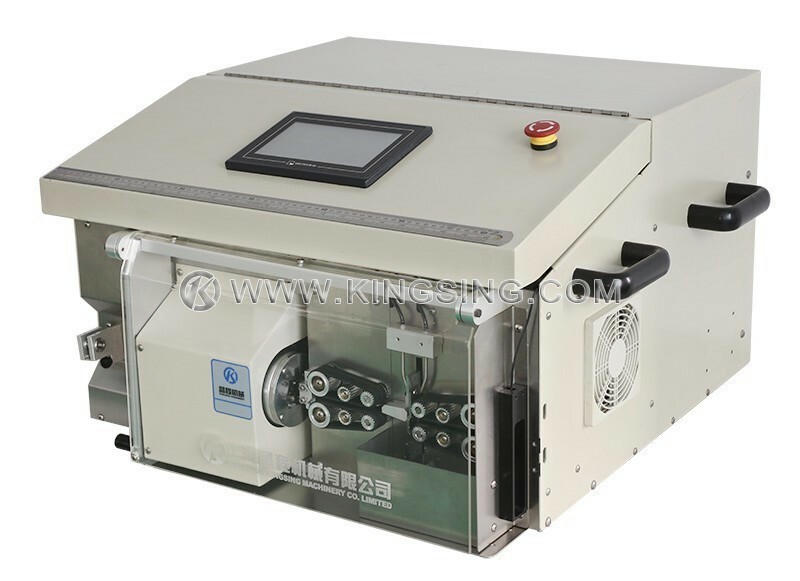 The changeover between different cables are very convenient. 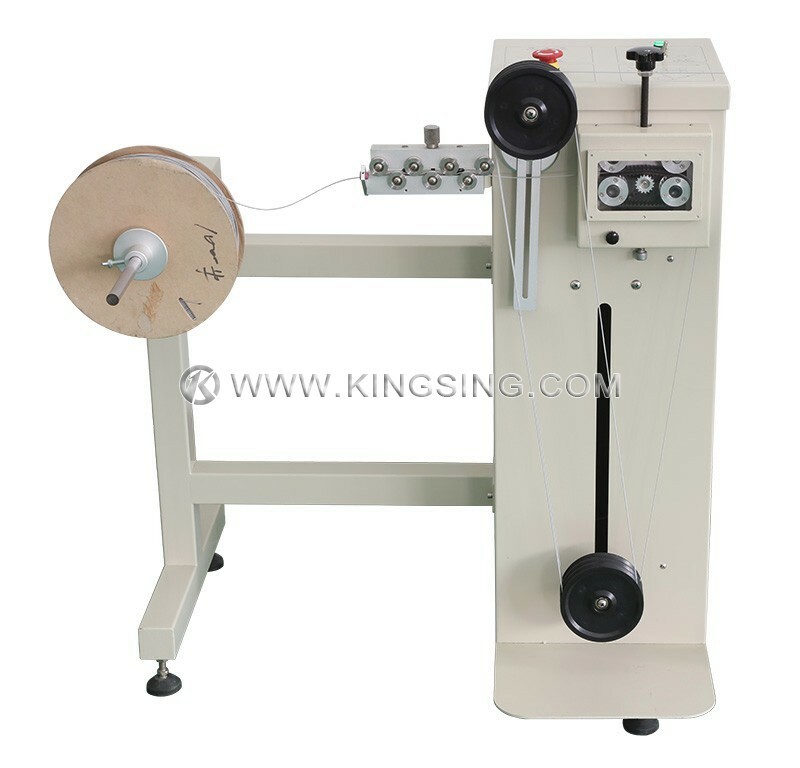 KS-W88 Series Stripping Machine is suitable for antenna semi-flexible and flexible coaxial wire and other special single core wire processing. 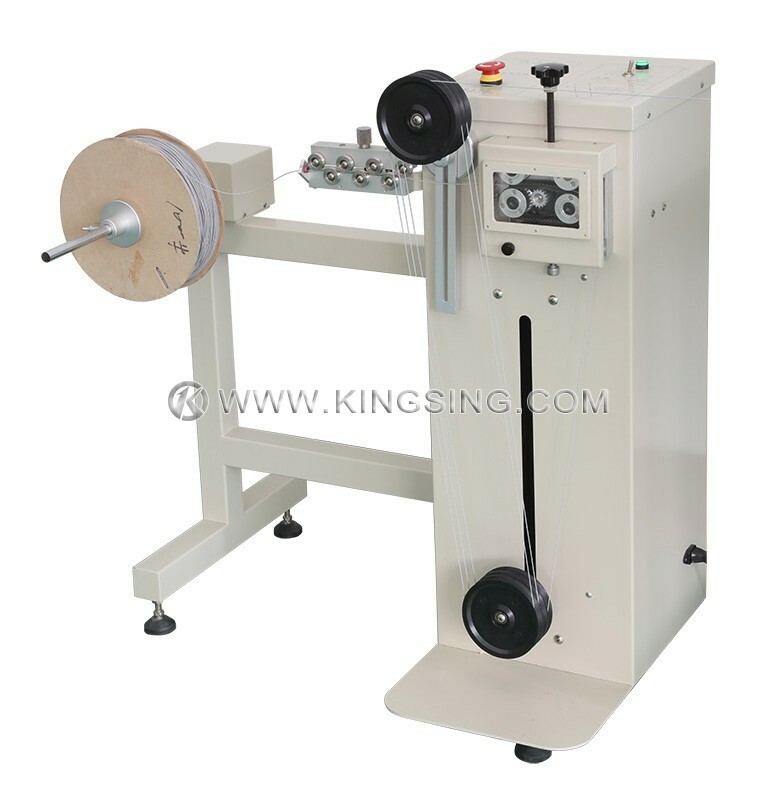 Advanced rotating cutter coordinates the movable blade holder, enable the machine to process different kinds of complexed cable and wire without changing extra blades. 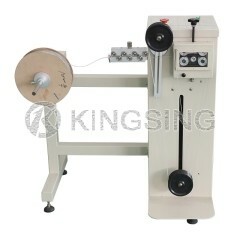 Quality and efficiency more perfect! 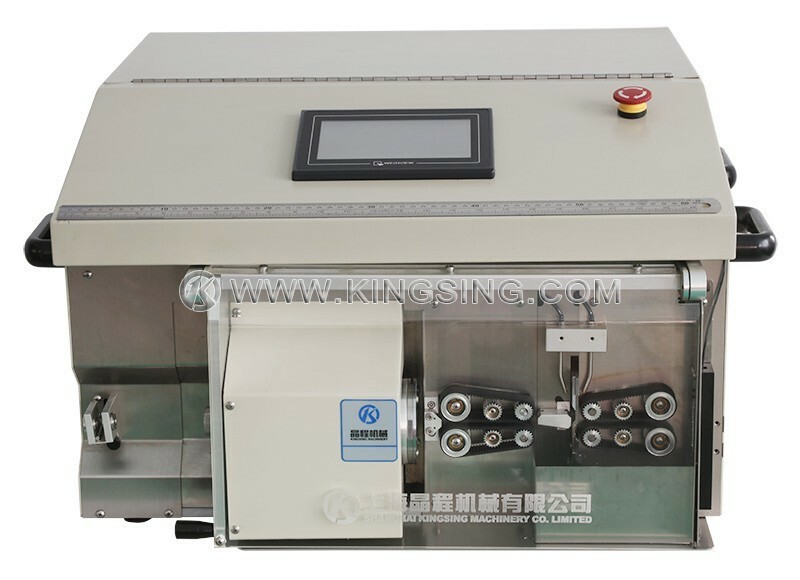 Special center positioning device and wire feeding device, allow higher accuracy, satisfied high standard requirements in communication industry. 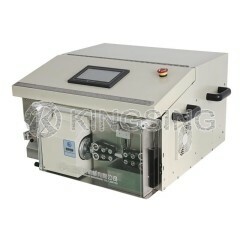 100 sets memory capacity, all of the processing data can be stored integrally and available for use when needed. 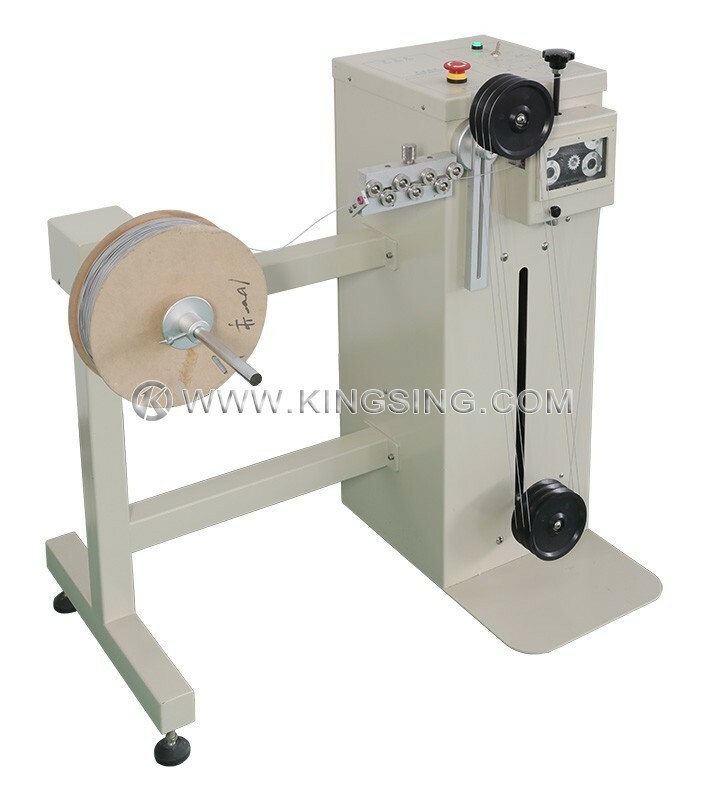 Suitable Material Coaxial cable, triaxial cable, shielded cable, TV signal cable, audio cable etc.